Peter Lenkov answers you questions! 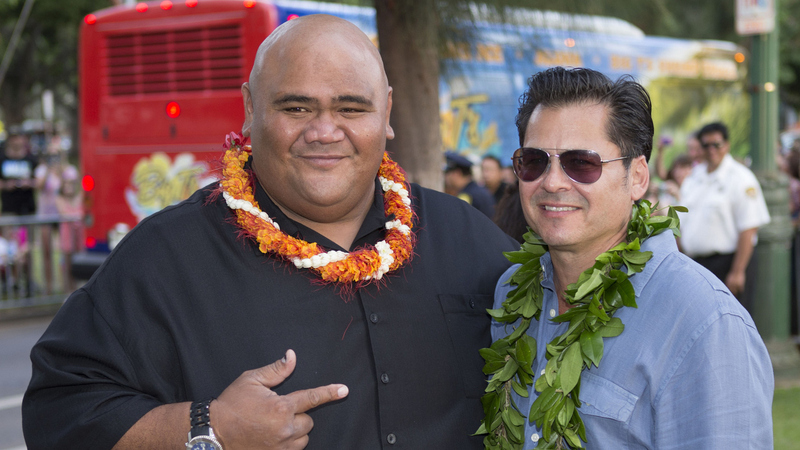 Peter Lenkov controls the future—at least on Hawaii Five-0, where he serves as Executive Producer. In this exclusive Q&A on CBS.com, Peter answers questions submitted by fans about the biggest plot twists and exciting action in store for the rest of Season 6.